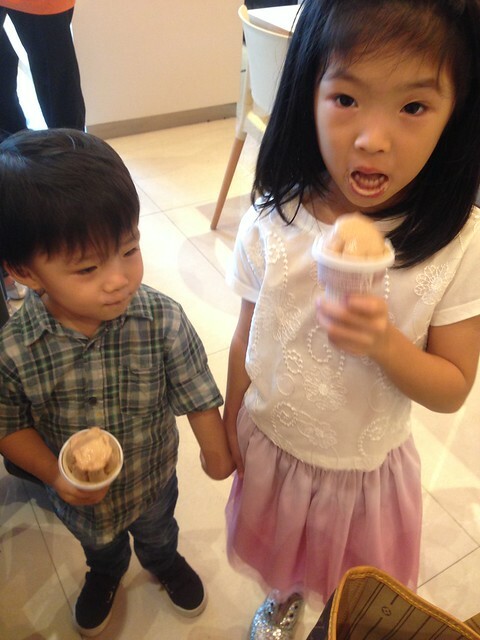 Our family always frequents Chinese or Japanese restaurant whenever we're out, it's the only cuisine my kids like and are familiar with. But now I think we can Korean to add to their list! Last month, after having our staycation at F1 Hotel (read about our staycation here and join my giveaway na din! 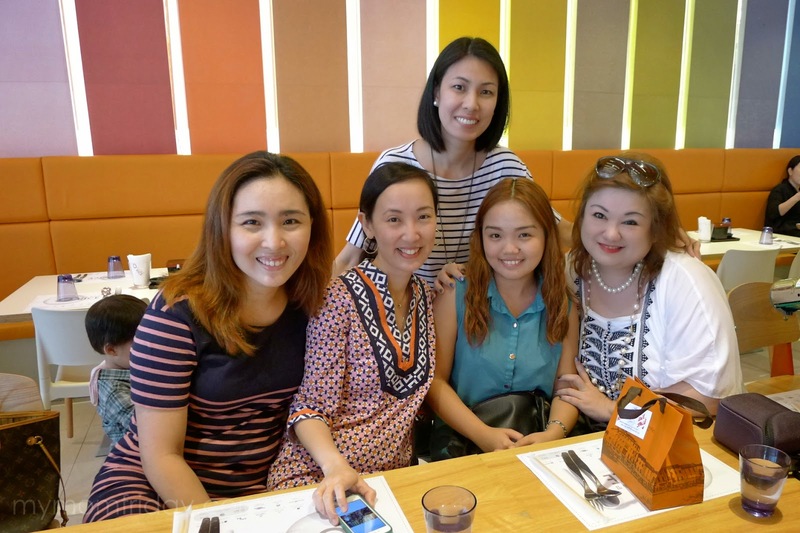 ), we checked out and proceeded to Forum in BGC where we had lunch at O'Rice with the the invitation of the fabulous Jane Go of Sugar and Spice and her friend Aencille Santos. Vibrant and welcoming interiors, warm and happy servers. 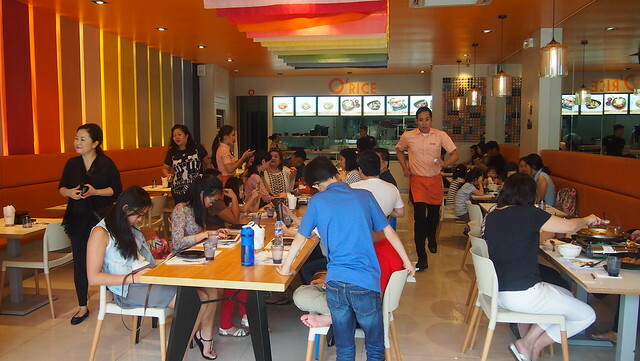 Casual dining restaurant that can be your next family lunch destination. 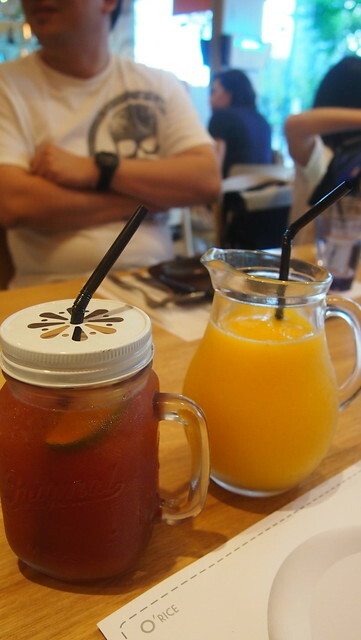 Started our meal with refreshments: O'Rice's Brewed Iced Tea for me and Fresh Mango Shake for my kiddos! The iced tea is a must try. It's a mix of Lipton tea, mango puree, apple juice & sugar syrup. First dish served was the Army Base Stew or 부대찌개 (Budae Jjigae). 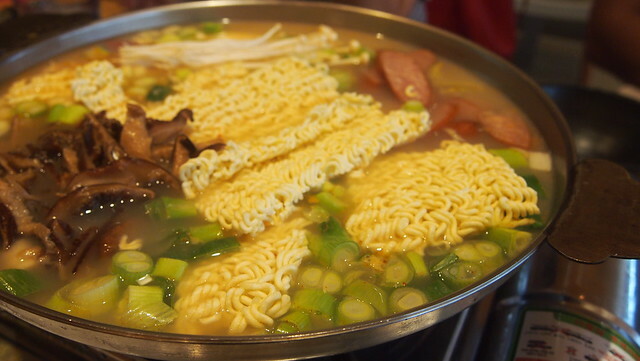 It's a mix of Sausages, Ham, Ground Pork, Macaroni, Beans, Tofu and Ramen with Vegetables. 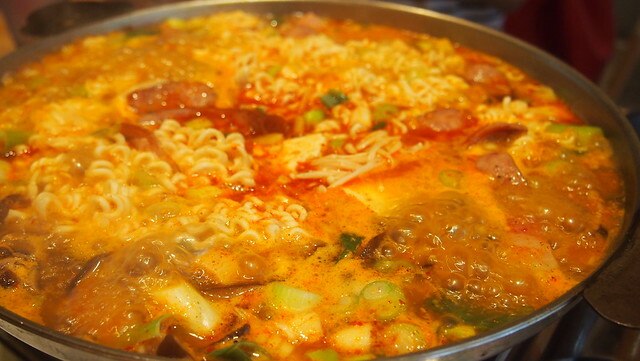 This dish is good for a group of 5, it may be a little bit spicy for your kids and for someone like me who has a low tolerance for (Korean) spicyness. The Army Base Stew takes a while to cook, better order appetizers or other dishes so you won't get hungry while waiting. Heehee! 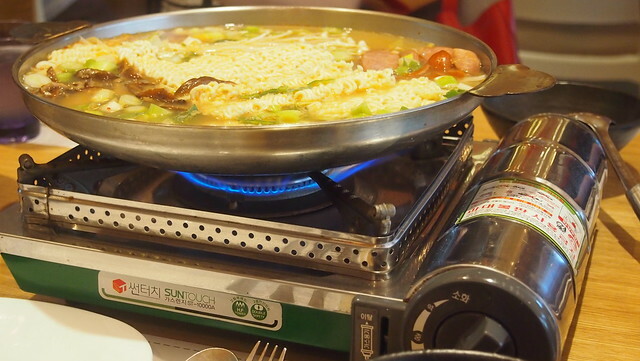 Here's a trivia for you: Army Base Stew or 부대찌개 (Budae Jjigae) is made popular during the Korean War when people had little to eat. People made this dish with leftover Spam and hotdogs from the U.S. Army facilities combined with whatever there was available and water and boiled them in one large pot. 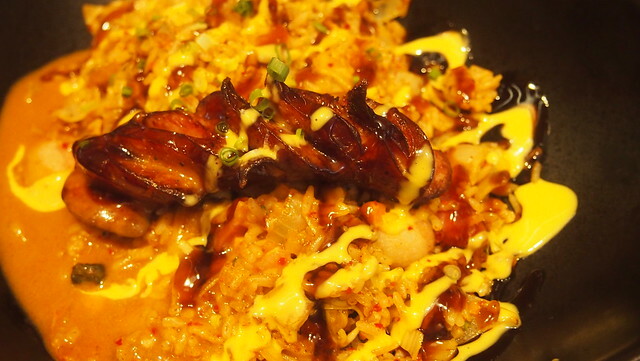 Here's one dish a meatlover must try, their Sausage Bacon Fried Rice especially if you like bacon! Who doesn't like bacon right? Sausage and bacon on a bed of Kimchi Rice with honey mustard and teriyaki sauce. Sweet, salty and spicy. So much flavor in one dish! 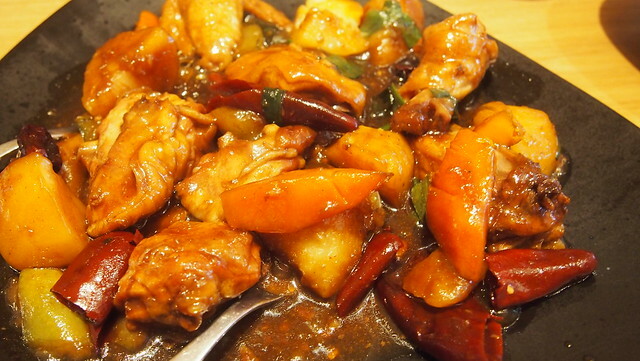 Then came the Andong Chicken Stew, one of the dishes Y liked because the of broth and potatoes. This is made with chicken, potatoes, and glass noodles boiled in a special broth. 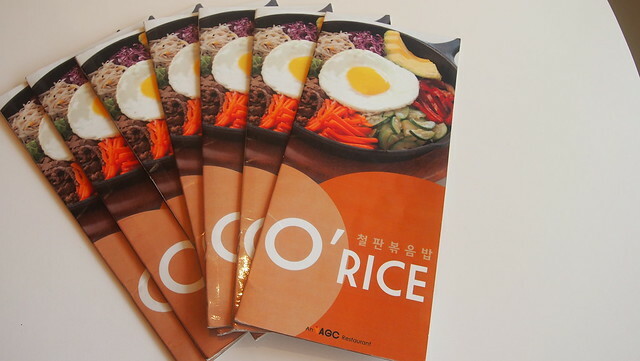 Next is their Pan Bibimbap, another one of my favorites from O'Rice. 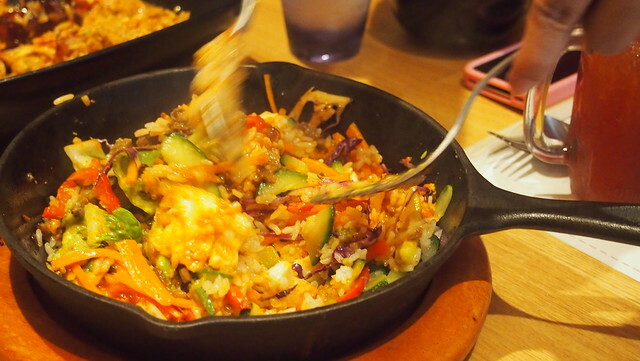 I rarely order Bibimbap when we dine in Korean restaurants but this one was a winner! 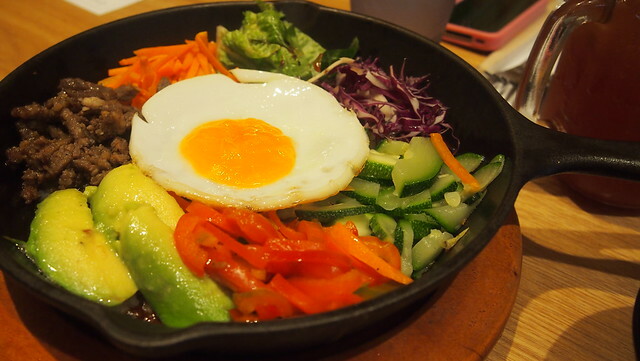 A heavenly mixture of Vegetables and Beef, served with Kochujang and topped with Fried Egg. Look at that colorful dish. This is actually the first time I saw avocados on a Bibimbap! It surprisingly goes well with everything! Yummy! The server mixed it for us for our convenience. 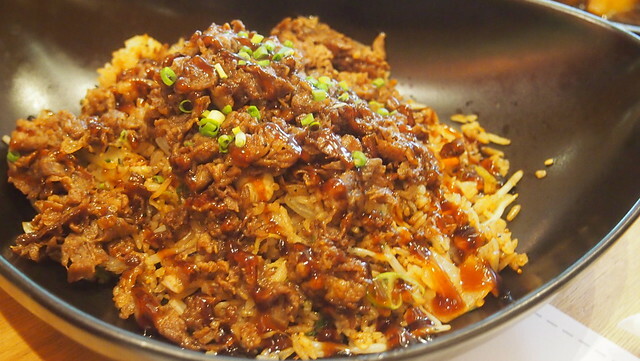 And last but certainly not the least of the O'Rice Fried Rice is the the Beef Bulgogi Fried Rice. Marinated beef in a special mixture of grated pears and onions with a little soy sauce and honey. This was also a hit with my kids and also with me! 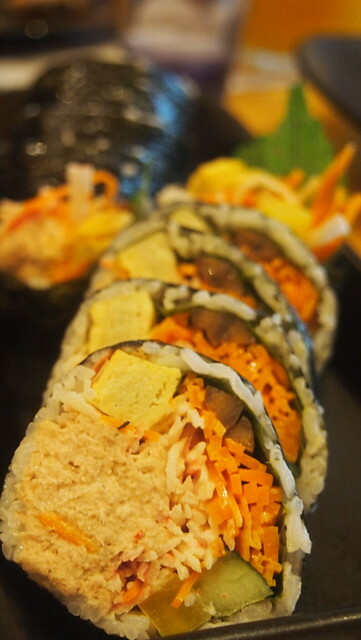 Kimbap is one of my favorite Korean food. It's easy to eat and everything in it: meat, veggies, rice - all in one na! 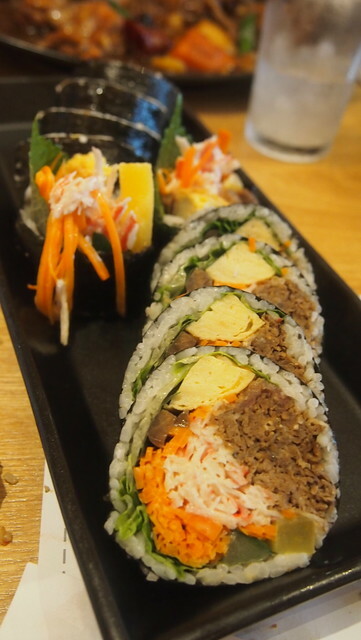 I remember I would buy Kimbap at Korean groceries and bringing it as lunch when I was still working so I was excited to try O'Rice's Kimbap and we got try two kinds! 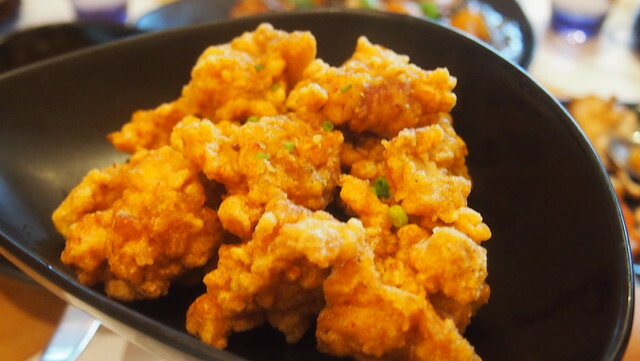 Another favorite of my kids (and me also hihi) was the Chicken Popcorn. We requested to not include the spicy sauce that it supposed to be drizzled on top! 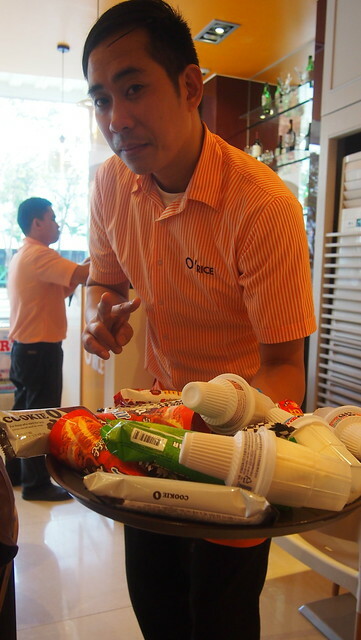 And as if all those food wasn't enough, we also had Korean dessert: Korean Ice Cream! Seriously, nagkagulo kaming lahat! Kids and adults went crazy. Ang hirap pumili! Si Kuya game na game magpose! 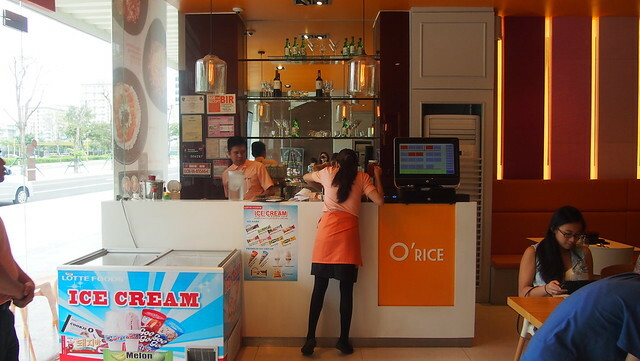 They have a great selection of ice cream, just go to the chest freezer near the front counter. 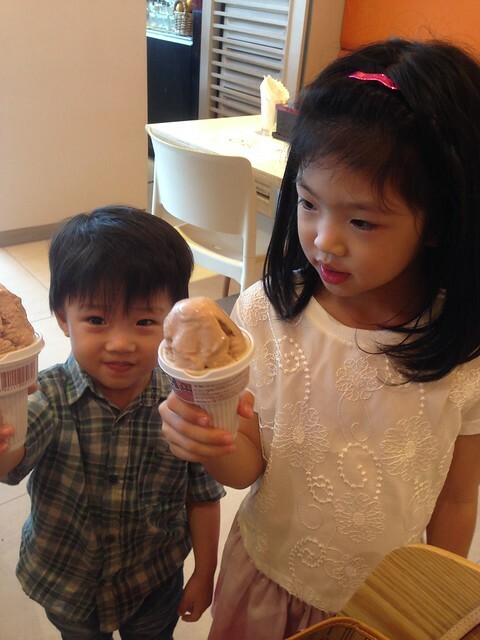 My kids certainly loved this part of the meal! 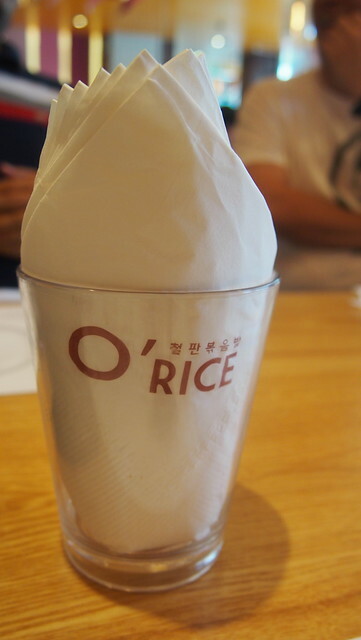 We truly enjoyed our lunch at O'Rice. Food is superb and great for sharing for families and friends who wants to try different kinds of Korean Fried Rice at reasonable prices! 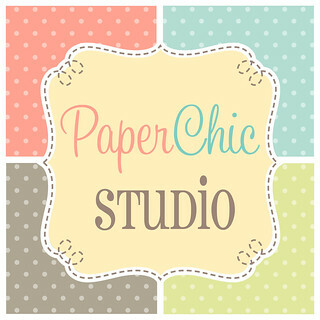 Please open a branch in the North so I won't have to travel far to BGC hihi! Good food, good company is surely a great combination! 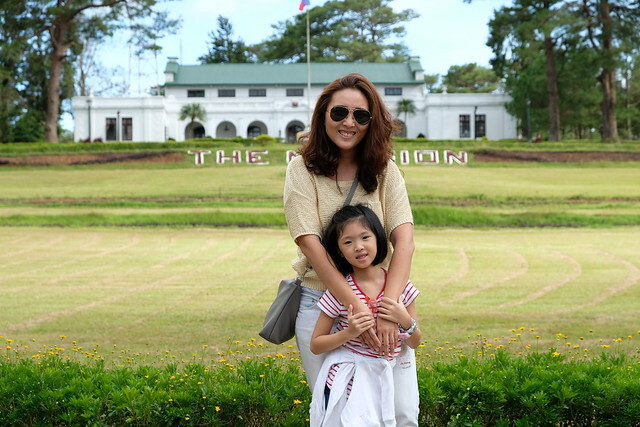 Thank you Aencille and Jane for arranging this super fun lunch! 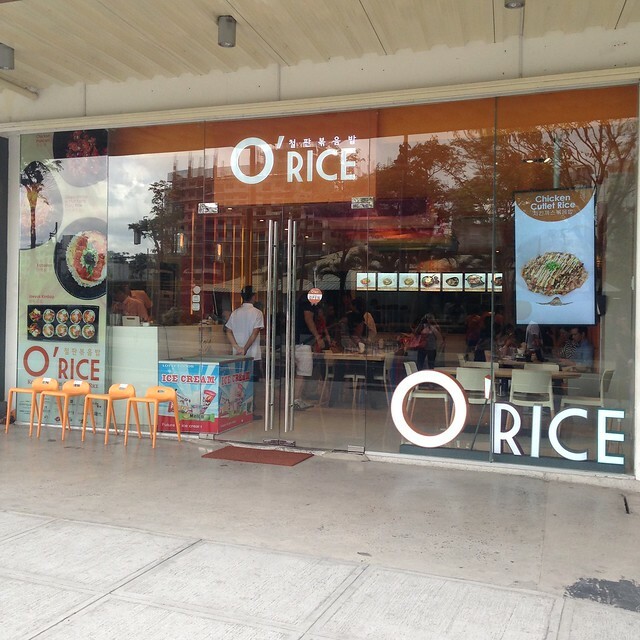 For more information on O'Rice Korean Stylish Pan Fried Rice, follow and like their social media accounts! It looks like a busy place. The food MUST be good.